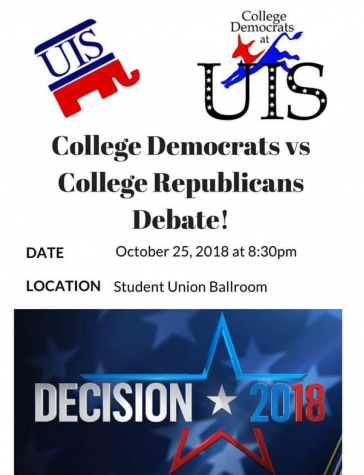 IT IS ELECTION SEASON again at the University of Illinois Springfield, and students are continually seeing posters urging them to vote in this upcoming election. 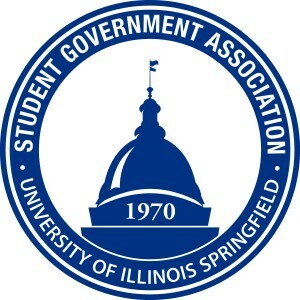 However, many students may wonder why they should vote in these Student Government elections and what the Student Government Association (SGA) has ever done for them. This reporter was asking the same questions and decided to go straight to the top to figure out just why everyone at UIS should get involved and cast their ballots. In these elections for student government, your vote means that much more. 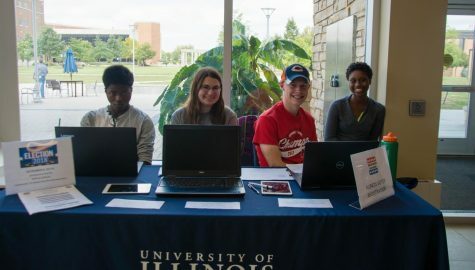 Despite the previous trend of low turnouts, UIS has the ability to get out and vote for their fellow classmates. Because the SGA does more for the students than even they know, during my interview I was surprised to hear that SGA has been working towards an easier method to schedule classes. Giving students two years advance notice for available classes was an implemented decision because many students have been forced to stay extra years in the past due to scheduling issues. It is this important duty of SGA that connects them to the administration in a way that students cannot do. 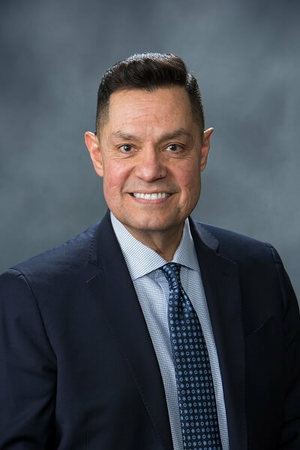 It is through this connection an “authority to represent” that they can ensure students and the administration always work together rather than against each other. That said, I believe that all available students should head out to vote in this election. 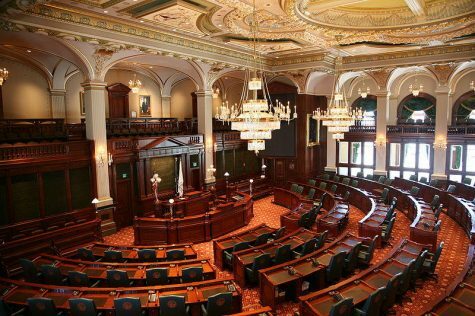 It is still one that will affect students the most and gives the future leaders of America the experience they need as they climb up that ever-growing political ladder. The best way to start building a great society happens one vote at a time. ECCE Speaker Series: What Happened in The 2016 Election?